First of all, most businesses know that in order to do a good job you need to have the training first. So why expect anything less from your pest control company? 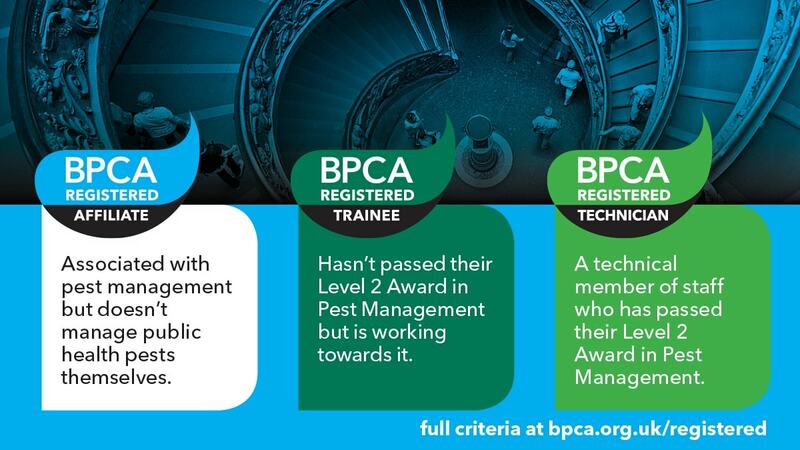 BPCA (British Pest Control Association) have recently introduced a new individual recognition scheme. Beaver Pest Control are proud to be part of this scheme, which has been name BPCA Registered. This is a new continuing professional development (CPD) scheme because it recognises and records qualifications and skills gained throughout the career of your technician. Beaver Pest Control require all of their technicians to have the RSPH Level 2 qualification as a minimum. Likewise, this continuous training and learning is carried out to maintain our high standards. Technicians are required to gain 20 continuing professional development (CPD) points every year. 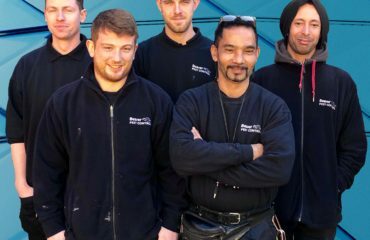 All of our technicians are BPCA Registered and each technician holds a BPCA Registered card, so they are able to prove their commitment to professionalism and continued development to their customers. How do you gain CPD points? How does this affect Beaver Pest Control? Because we place such a high importance on training we decided to apply to become an approved Training Center for the RSPH level 2 in Pest Management. As a result, we believe this in-house knowledge and commitment to training means we are ahead of the curve. Beaver delivers RSPH approved training to our team according to rigorous RSPH requirements. New legislation is immediately incorporated into training rather than having to wait for third parties to update their programs. Furthermore, this ensures technicians are always using best practices in their work and following all health and safety guidelines. Get some peace of mind when it comes to your pest control technician and check they are a BPCA Registered Technician. For further information on the scheme, take a look at the BPCA website. Very helpful, covered all areas that could be a potential source of infestation. Went over and beyond.